We are always impressed with our new campers. It takes courage to leave the comforts of family and home to try something new in an unfamiliar place. We know that new campers are often nervous, and we recognize that challenge and turn it into an opportunity to build confidence and independence. As a small camp, we quickly get to know our new campers and do all we can to make their first summer at Pinnacle one they will always remember fondly. We especially honor our youngest campers because we know this is often their first time away from home for an extended period. The youngest girls’ cabins (Hiawasee and Tuckasegee) are outfitted with an impressive tree house and swinging bridge, and egress from the cabins of our youngest boys (Panthertown and Eagle Rock) can be via a fireman’s pole or slide! We use a model (right) by Dr. Ed Hallowell from Harvard, from his book The Childhood Roots of Adult Happiness, to direct our strategy for maximizing our first-year camper experience. We think it best explains the intention with which we build confidence and create a substantive camp experience. 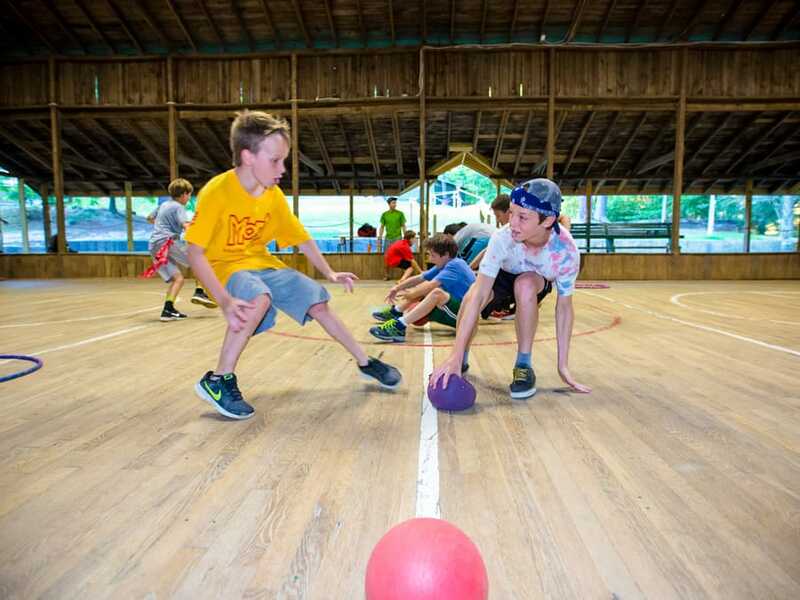 We know that if our campers feel wanted and important, they will begin to feel a strong sense of connection to the community and their counselors. When our campers arrive on Opening Day, our counselors greet them as if they’ve known them forever. The first days of camp are carefully choreographed to help new campers quickly make friends and learn their way around our campus. Fun games help kids learn what they have in common with their cabin mates in order to quickly facilitate friendships. Out-of-camp trips and our activities help bond our campers through shared challenge. Creative evening activities and cabin chores help them learn to collaborate as teammates. We emphasize opportunities that allow our campers to get outside and play! In the “real world,” we are raising a generation of kids who are more stressed out and pressured than ever before. At Camp Pinnacle, we create an environment conducive to having fun and making new friends. Spare time is filled with zany, fun activities and games that are difficult to recreate at home. Without electronics, creativity soars. When kids are having fun and feeling relaxed and comfortable, they are more receptive to learning. The groundwork for a growth-filled experience has been laid! Confidence comes from competence, and in a time when kids have a lot of intellectual talent but perhaps fewer hands-on skills, we give our campers that chance to learn many new skills. From setting up a tent to climbing a rock wall, from planning a skit to learning how to canoe, campers quickly gain new skills in a large variety of areas. These new competencies build real confidence because they have genuinely accomplished something. Success beyond expectations magnifies growth. 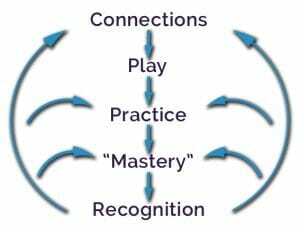 Kids “practice” new skills with their counselors’ direction and coaching until they reach a new level of competence. We believe in recognition and praise. 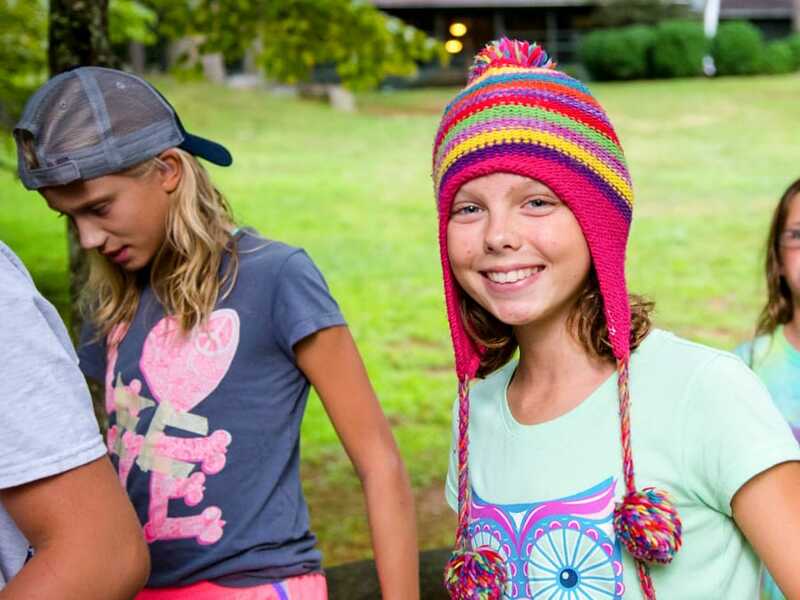 Our hat presentations, an important part of evening circle, are a vehicle where campers are publicly praised in front of their peers for their accomplishments—here, we are building real self-esteem based on the genuine successes of our campers. Again and again, we hear the real pride our campers feel after successfully completing a session at Camp Pinnacle. Most of their friends stayed home, but our campers took a risk and succeeded beyond expectations. From going down the zipline to contributing to the success of a cabin group, from making new friends to thriving without electronics or parents—these accomplishments are small steps toward building the skills our campers will need later in life. In short, we love getting to know our new campers; we look forward to welcoming them and watching them grow through their many successes they will have in this summer!